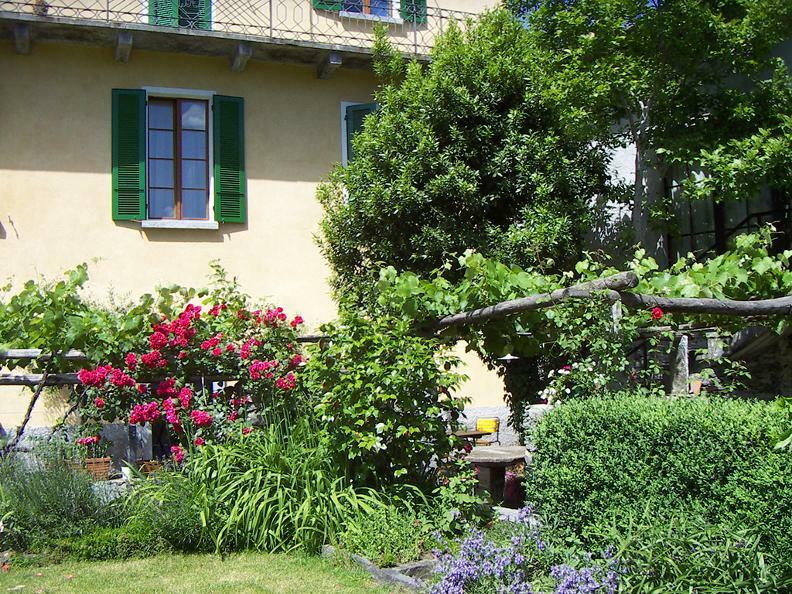 The Pensione Casa Gialla is located in Tegna, just 10 Minutes from Locarno and Ascona, the famous vacation spots on the “lake Maggiore”. 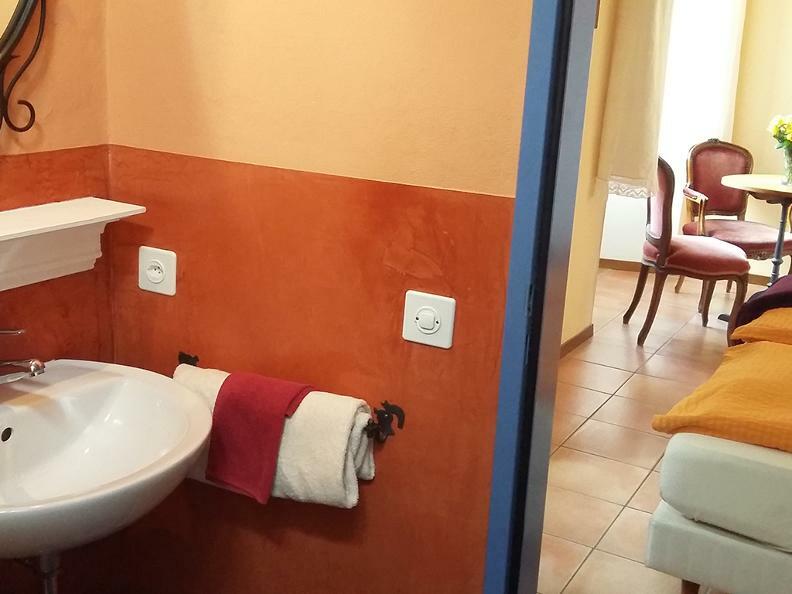 The Guest House is easily accessible by public transport. The cosy Centovallina station can be reached on foot in just 2 minutes. 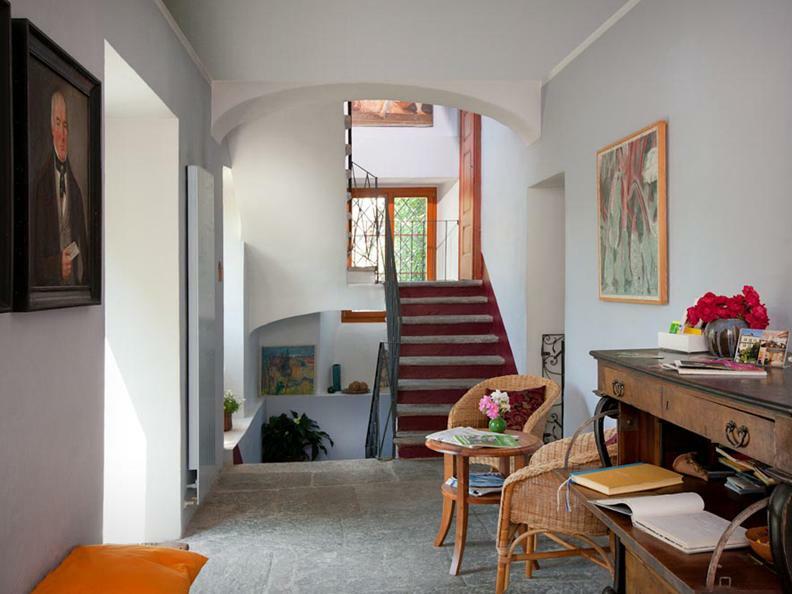 The renovation of the House, built in 1843, wanted to keep the typical local architecture. 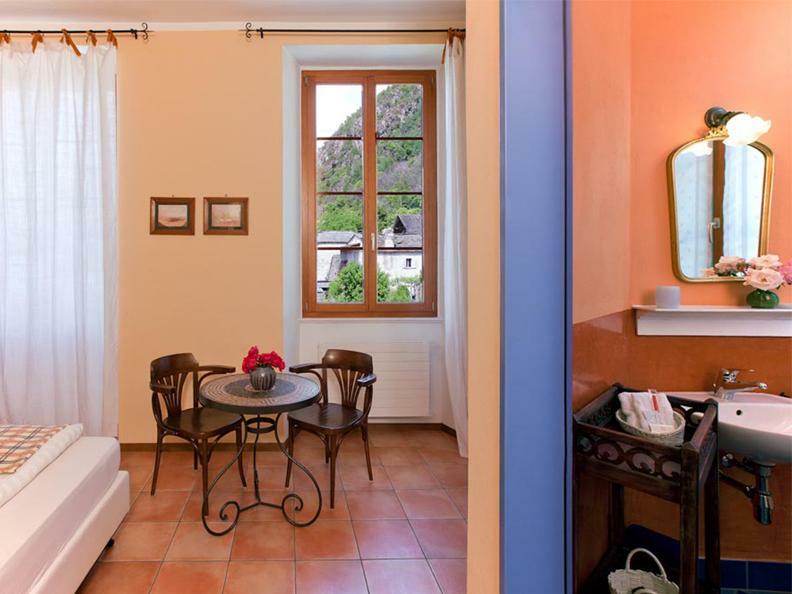 The Casa Gialla features a traditional dining room with open big fireplace. 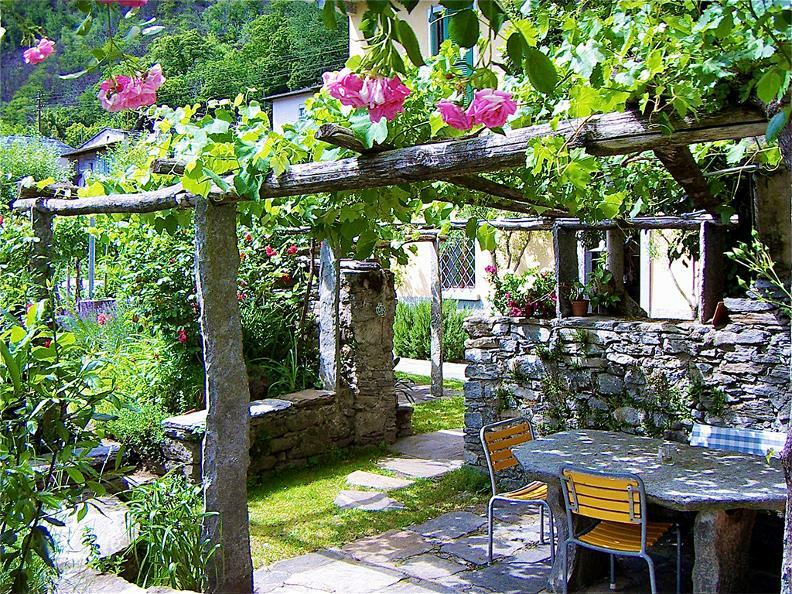 A beautiful garden is available to the guests for spending a few hours to relex or to drink a glass of wine to old tables of granite. 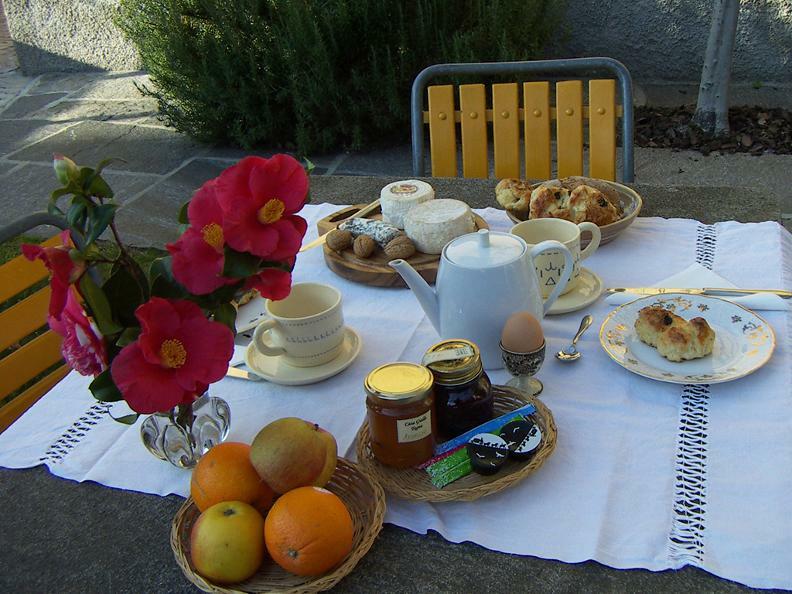 The rich breakfast buffet offers natural and regional products, differents cheeses of the alp oft the Tessin and handmade jams.The surroundings of Tegna „Terre di Pedemonte“ offer numerous routes for walking, hiking and beautiful bike paths. Great natural swimming pools in the rivers Maggia and Melezza in the proximities. Not far away is located the famous Teatro Dimitri and the Golf Gerre (18 holes). 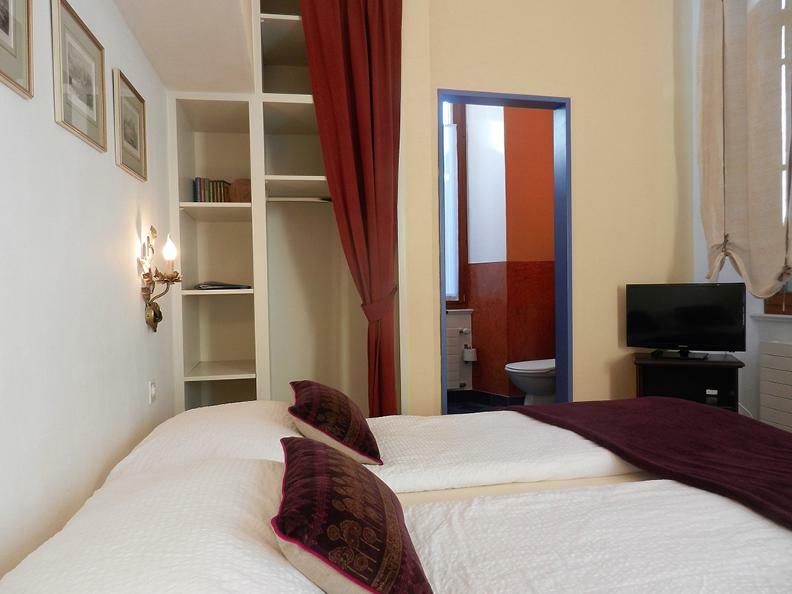 RoomsThe four typical rooms furnished with WC/shower or bath offer every comfort.